From the age 12-18, I was a very keen mountain biker. I would’ve been into downhill, but there was no way I could afford a decent full suspension bike. 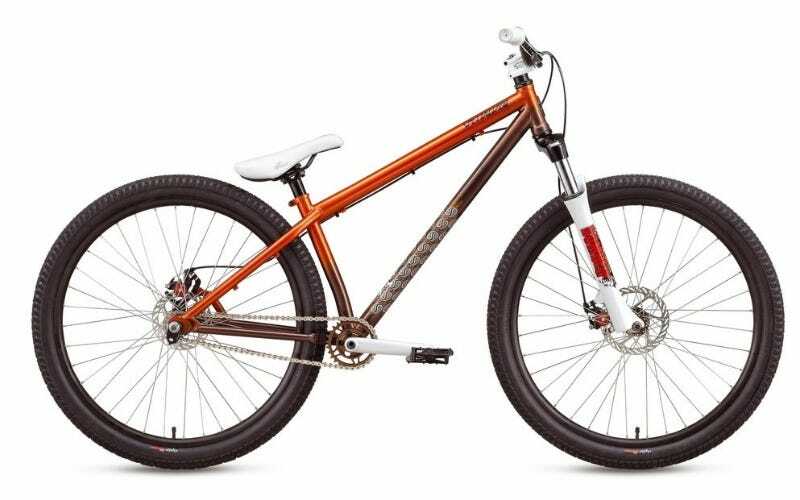 I remember purchasing my first ‘decent’ jump bike – 2006 Specialized P1. It actually had a 26” wheel on the front and a 24” wheel on the back to give a serious angle on the frame. It even had an Odyssey giro rotor (those that know, know). The first thing I did was take the front break off and point the front seat up to the sky (this lead to some very uncomfortable landings). Several concussions, some new wheels and a cracked frame later, I found that dirt jumping wasn’t for me. So, the Specialized P1 frame still hangs proudly in the garage. Next up was a bike that inspired me to continue riding, even when other sports sometimes got in the way. My Cannondale chase 2007 stayed with me for 8 years and we must have covered 000’s of miles in Dalby Forest together. Unfortunately, someone else must have wanted it more than me and pinched it from Windsor station. I’m sure they were attracted to the purple and white colour scheme I had going, I don’t blame them. 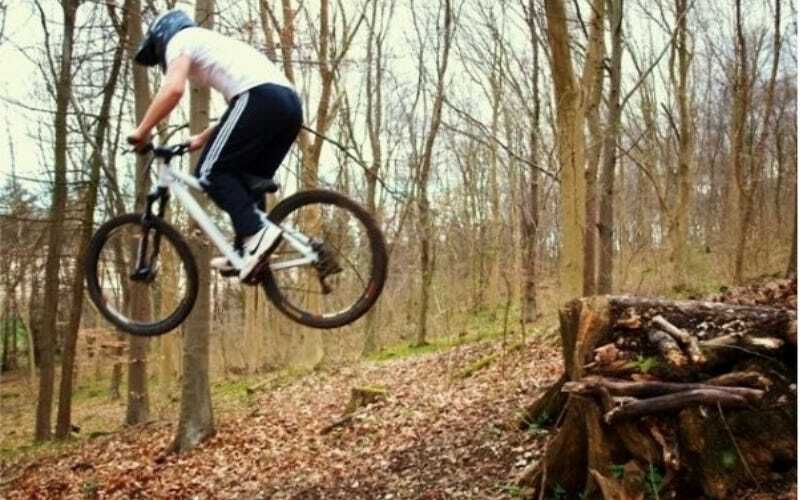 I never really took nutrition too seriously when mountain biking, I guess I was all about going downhill and I could quite happily get by on sandwiches, a few energy bars and a bag of crisps. Looking back, I might have been able to do more high-quality work with the right fuelling. I used to ride in an abandoned quarry in Lincolnshire, the locals had carved out an excellent 150m downhill section. It would take about 15-20 seconds to fly to the bottom. The only issue was getting back to the top. I would hit this trail one after the other (probably 30 times) and attempt to ride back to the top (there’s definitely no MTB lift in Scunthorpe). Thinking back at the amount of climbing we’d do in a day, there was no way I was fuelling correctly for the work I was doing. The quality of riding would slowly decrease throughout the day and my concentration would reduce. For what I was doing, it was quite dangerous. It wasn’t until I received a free Dakine hydration bag with my MBUK subscription that I started taking some notice in nutrition/hydration and I could see the difference. I was taking in more fluid during rides and able to take more nutrition out with me (you can’t eat it if you can’t carry it!). Three degrees and several pro athletes later, I now know that nutrition is key for physical performance on the bike. What human physiology lectures fail to teach you is considering the individual. I’ve never worked with an individual (or team) who have the same nutrition needs as the last. I’ve seen individuals who exceed 90g per hour of carbohydrate during prolonged rides. I’ve also seen individuals who would barely consume 30g per hour and still get up there just as fast. Where do I sit? It depends on the day, what I’m doing, what I had the previous day and how confident I am in the situation. What I do have, is a stomach of steel. I’ve practiced taking on 90g of carbohydrate per hour and I’ve also practiced taking on less. My perception of a typical cyclist was a middle-aged vegan man, beard and shaved legs. Not my style and definitely not true! 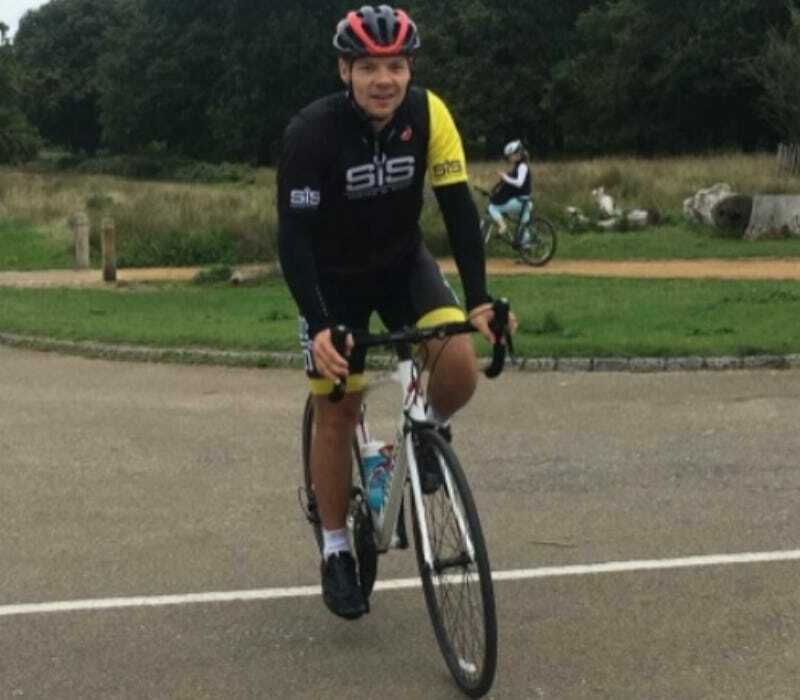 Road cycling however was 100% physical and different to any sport that I had done properly. While sports like football are great, it’s hard to test yourself like you can on road bike. 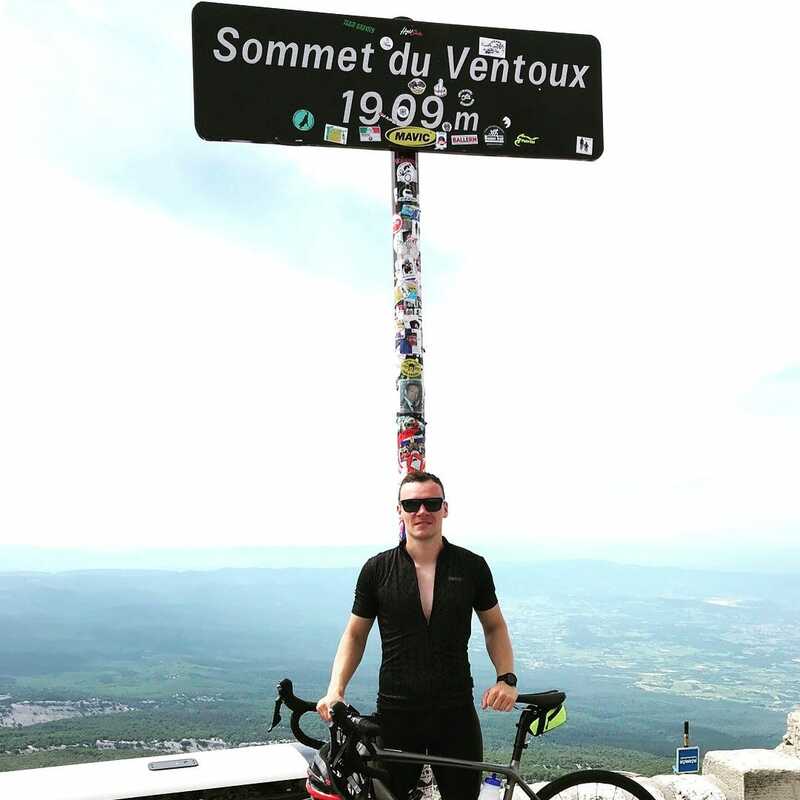 You can’t play against Manchester United, but you can climb Mont Ventoux a few times in a day or cycle 400 miles from Marseille to Barcelona. The main challenge was learning how to fuel during rides. I tend to stick to isotonic and GO Energy + Caffeine gels when I ride. Or longer rides I’ll take on 1 or 2 blueberry GO Energy bar minis during flatter sections. The convenience and ease do it for me. On longer rides, I’ll usually have two bottles of GO Electrolyte. Why not water? Because water + carbs and electrolytes are better. I’m looking forward to new challenges. However, you’ll still find me riding my bike with a pair of football shorts on, a beard doesn’t suit me and no, I’m not going vegan.